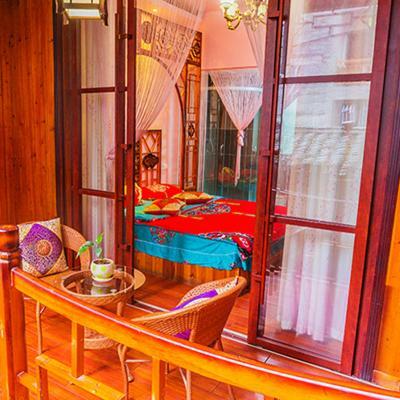 Featuring free WiFi throughout the property, Zhenshui Renjia Inn offers accommodation in Fenghuang. Fenghuang Bus station can be reached in 8 minutes by car. It takes 5 minutes on foot to Nanhua Gate and 8 minutes on foot to North Gate of Fenghuang Ancient Town. 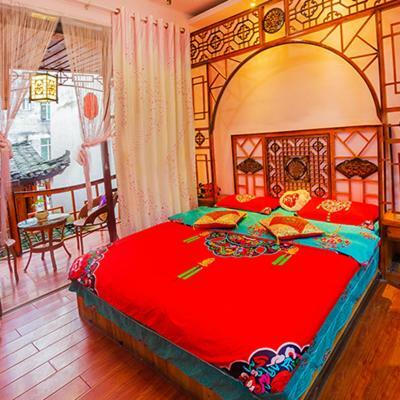 Each room at Zhenshui Renjia Inn has an electric kettle, a flat-screen cable TV and a desk. The private bathroom includes a shower, slippers and free toiletries. Parking space can be provided at an extra cost. A wide selection of restaurants and street food can be found near the property within 100 metres.